Seth Rollins recently reflected on the learning curve he encountered after he turned heel, attacking and breaking up The Shield in the process. 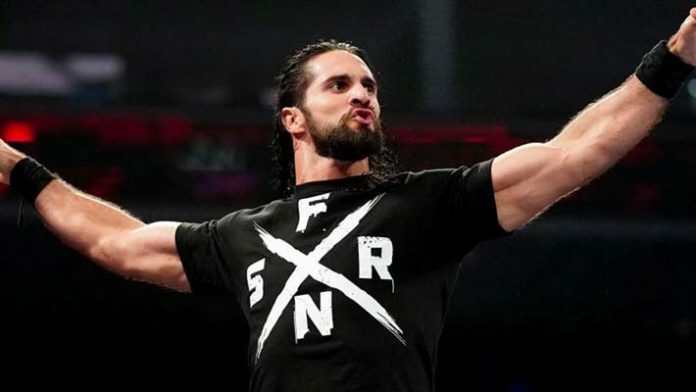 With Roman Reigns sadly battling leukemia and Dean Ambrose leaving WWE after WrestleMania 35, that leaves Seth Rollins as the only Shield member to be on WWE’s roster post-April. Speaking with Edge and Christian on their popular podcast, E&C’s Pod Of Awesomeness, “The Architect” opened up on his time in the trio. A major point in The Shield’s history is the moment Seth Rollins would turn heel on his teammates, ruthlessly attacking them. His actions would split the group as Rollins aligned himself with Triple H and Stephanie McMahon within The Authority. Rollins confessed that he wasn’t ready for the heel turn and eventual fallout of his character change. He recalled that when WWE informed him that he would be “pulling the trigger” as the heel within The Shield, he almost wanted to decline the turn.